Yesterday, while I was cleaning up the apartment, I started thinking about what I was going to bring on my honeymoon. Not only did I start panicking about that, but I quickly realized, I don't have any cute luggage to tote with me! 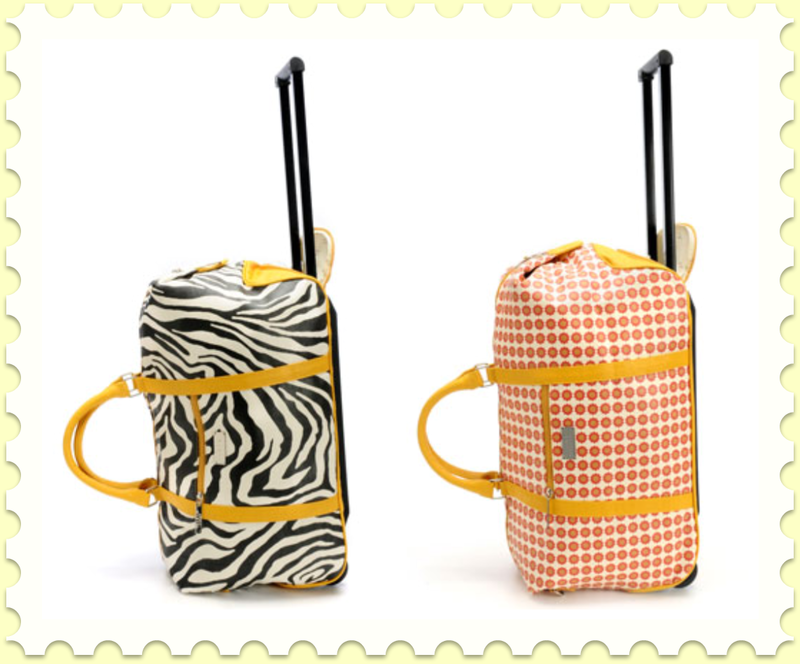 I'm not a big person, so I can't carry a huge bag, and the options for wheeled luggage aren't always the most adorable...so, when I came across the Marvel Wheeled Duffel from See Jane Work, I fell in love! 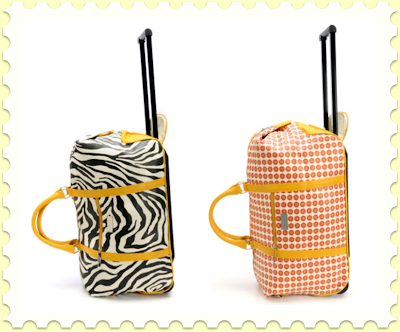 This virtually waterproof bag is very lightweight, comes in three adorable prints (perfect for any personality! ), and is the ultimate perfect price ($165!!). 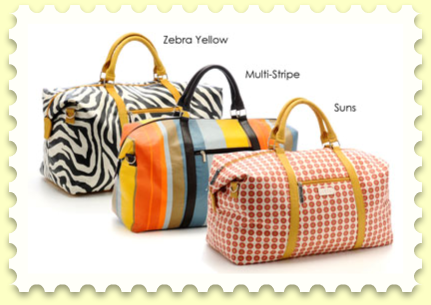 These bags are the perfect jetsetting bag, whether it's with your girls, your guy, or your grandma (my favorite travel partner), this bag will not only be 100% functional during travel, but will make you feel like a traveling celebrity! PS. You can get the matching tote bags, too! These are adorable! What a great find...we were planning on bringing backpacks for our trip but now I may have to reconsider! We're roadtripping through VA--Williamsburg and the Shenendoah Valley! Ooo, are you talking about your trip to Europe? Yes! Europa! Although I think I should probably stick with a practical backpack. sigh.